Great Ideas for School Girl Hairstyles – Seeing as the school year has come back round (and at what seems to be the speed of light!) it seems only fitting to have a post on different styles any school girl can rock in the school yard. 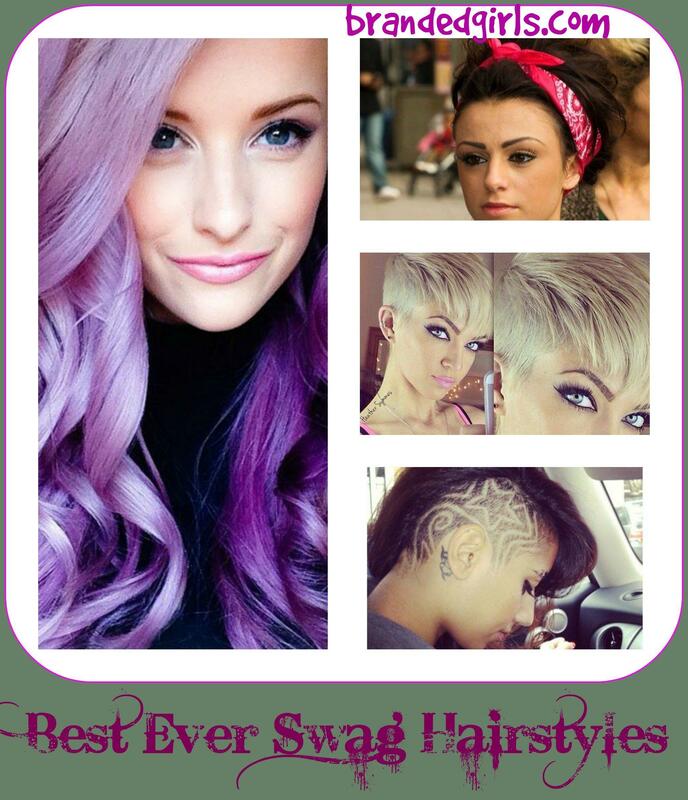 Whether your hair is long, short, thick, thin, straight or curly, we have ideas to suit every girl. 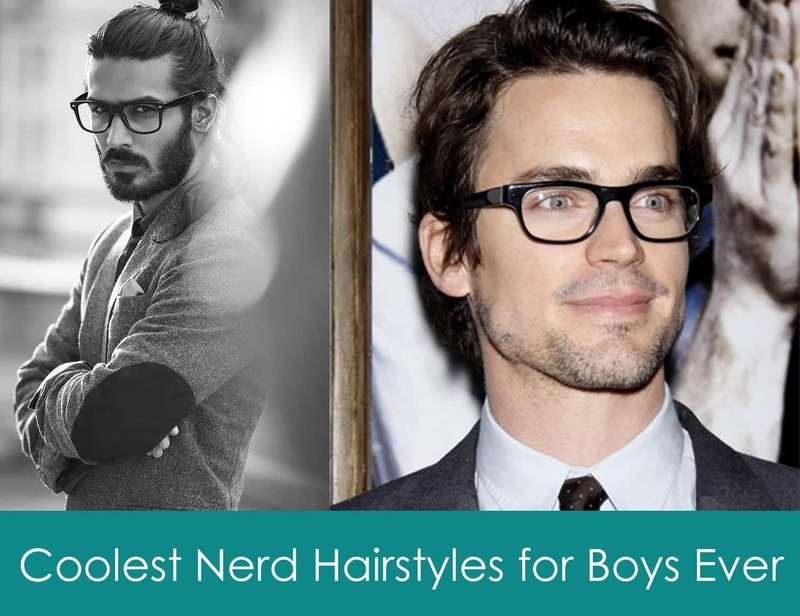 From cute cute plaits, to rugged looking curls this post has all your school hairstyle needs covered. 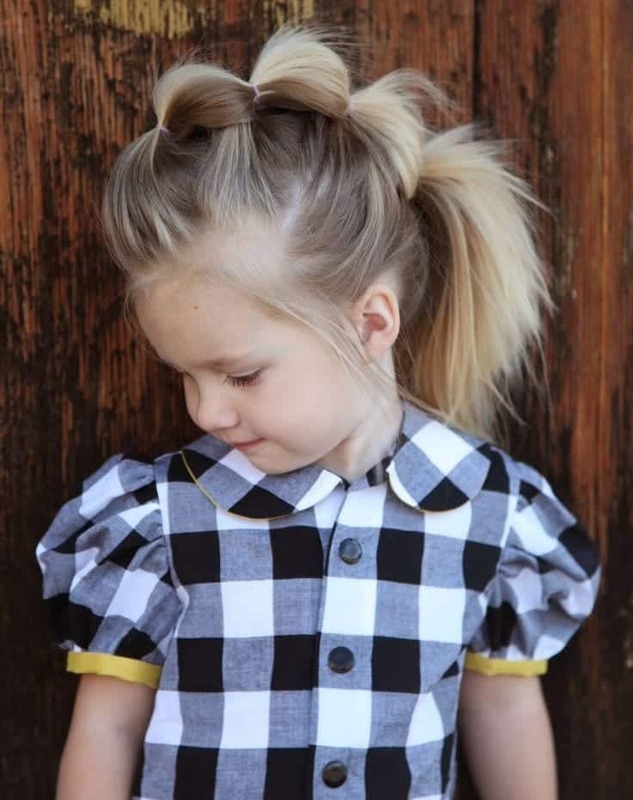 School girls of any age no longer have to tolerate the boring ponytail or bun styling and there are some great styles out there which are easy for mum to do for you or even do yourself. Messy looks are great for quick morning fixes and with thick hair will frame your face beautifully. The messy side ponytail is a simple yet cute look for the teen school girl. For the younger ones there are love heart styles and plaits incorporated with ribbon for extra cuteness and a touch of innocence. Top tips for the older school girls! 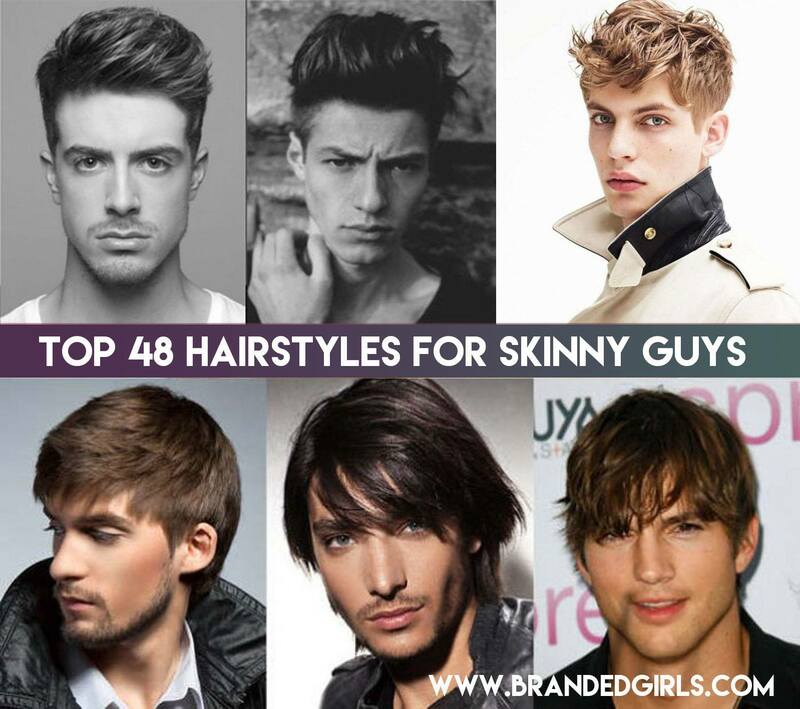 When styling hair, wet or straighten first to minimise stray hairs. 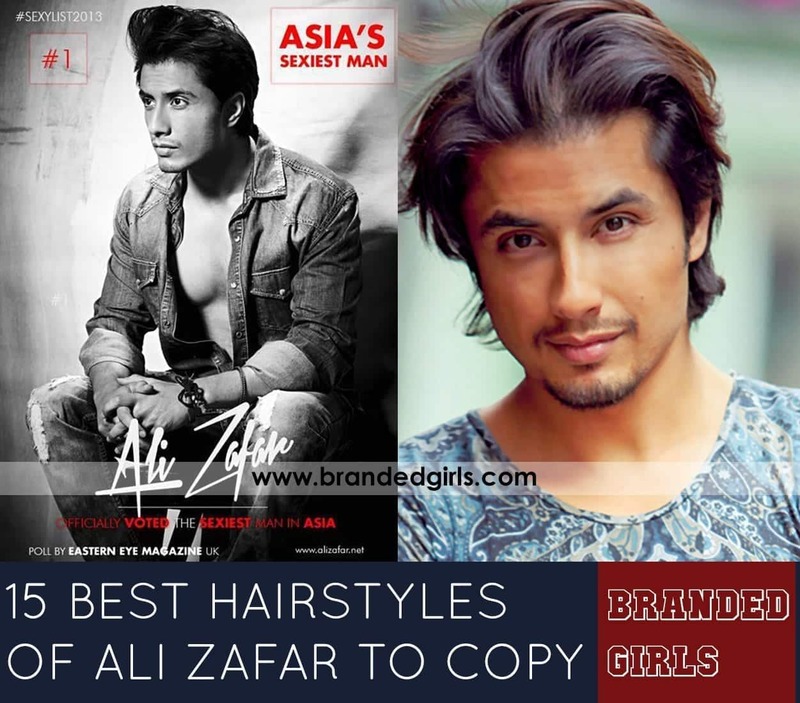 Once you are finished with your look hold it with a good lashing of hair spray but be sure to choose one which will not leave a greasy look or feel to your hair. 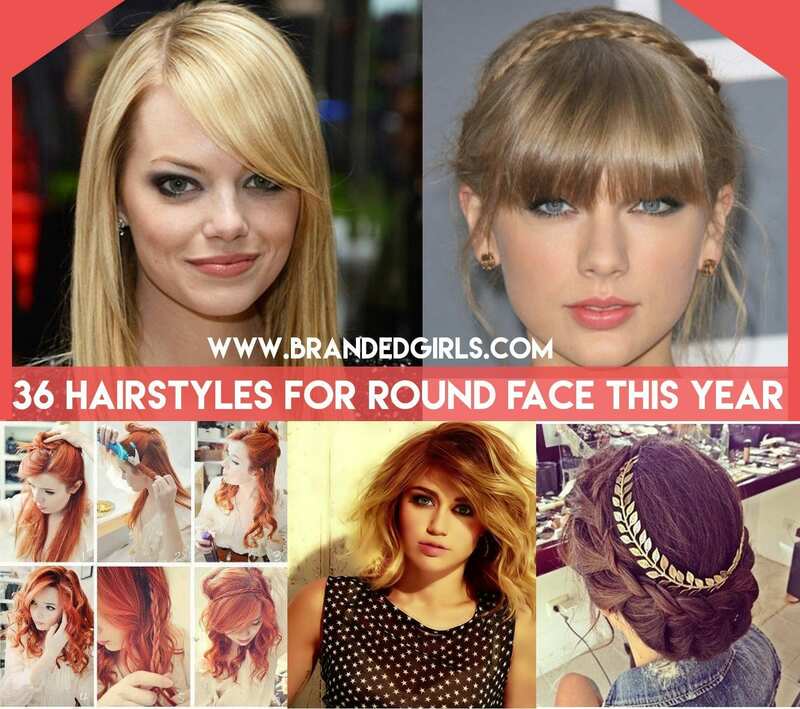 Here is our collection of top school girl hairstyles this season. 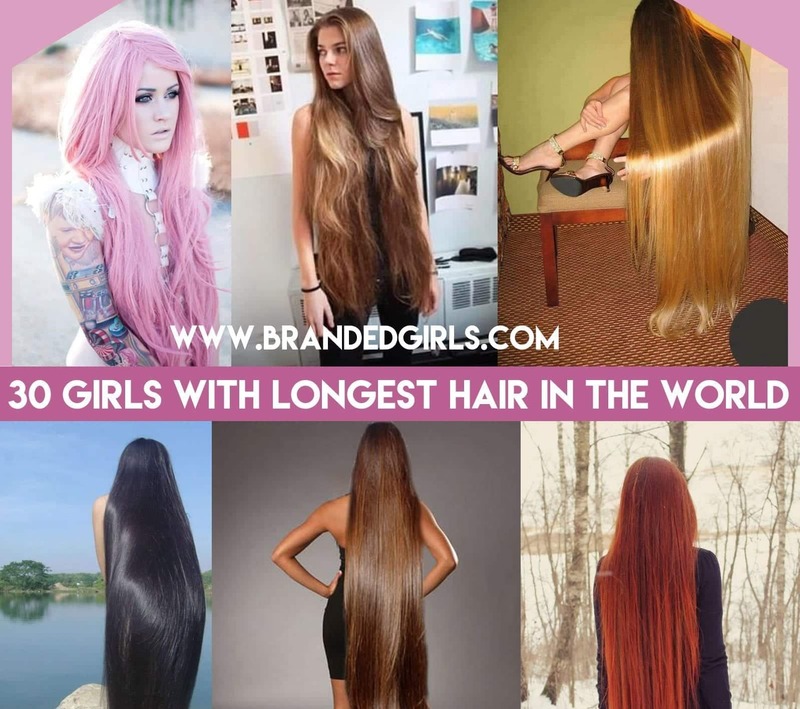 Why not have a go at trying them for yourself and get yourself top marks for your locks. 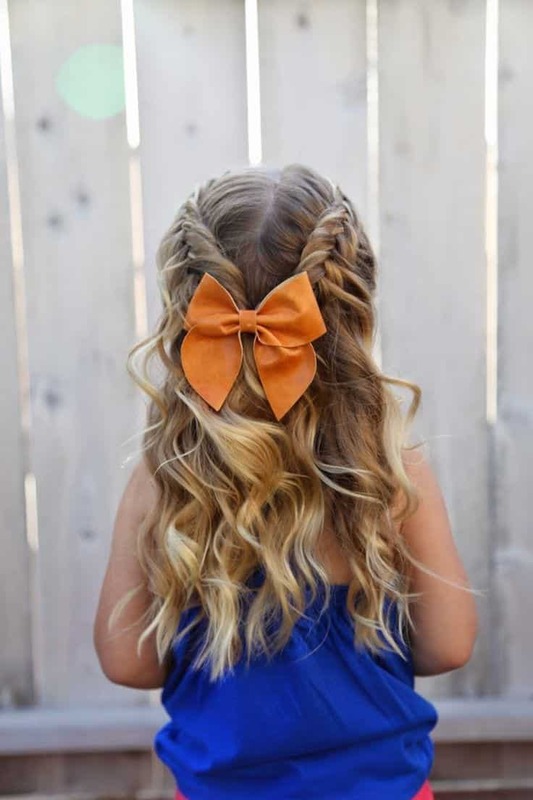 A gorgeous look for the little ones. Easy to do in minimal time and a perfect look for the first day at school. 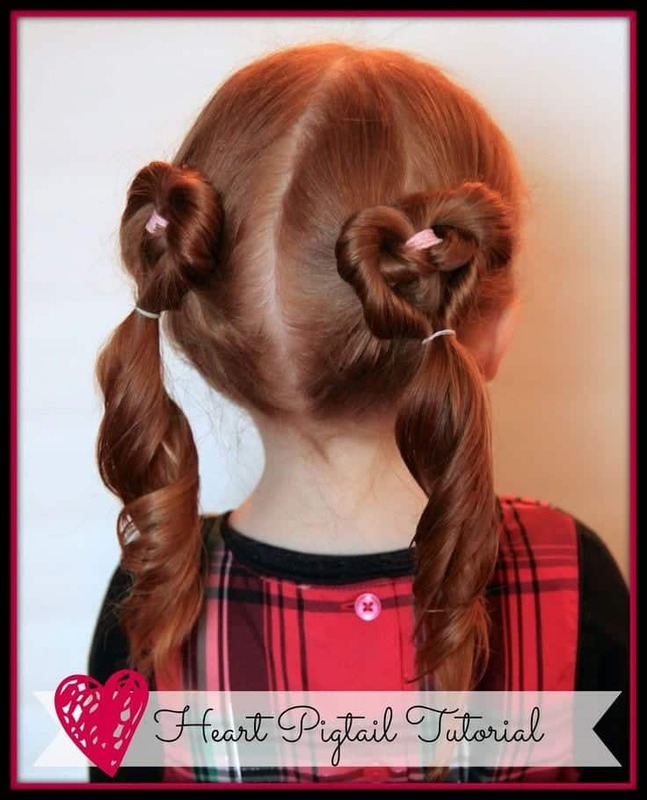 Another very easy to do style where twisting the hair will create little heart shapes which flow beautifully into two pigtails. 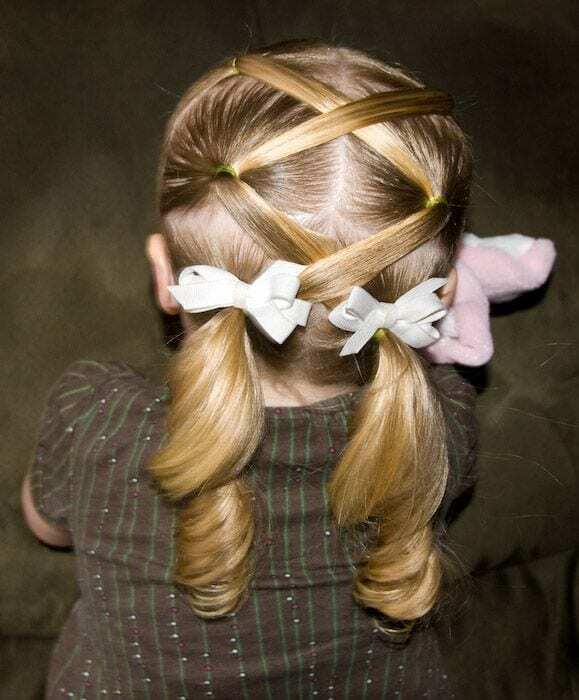 I love this look and can’t wait to try this with my little girl. Style incorporating messy ponytail with an edgy and alternative look. 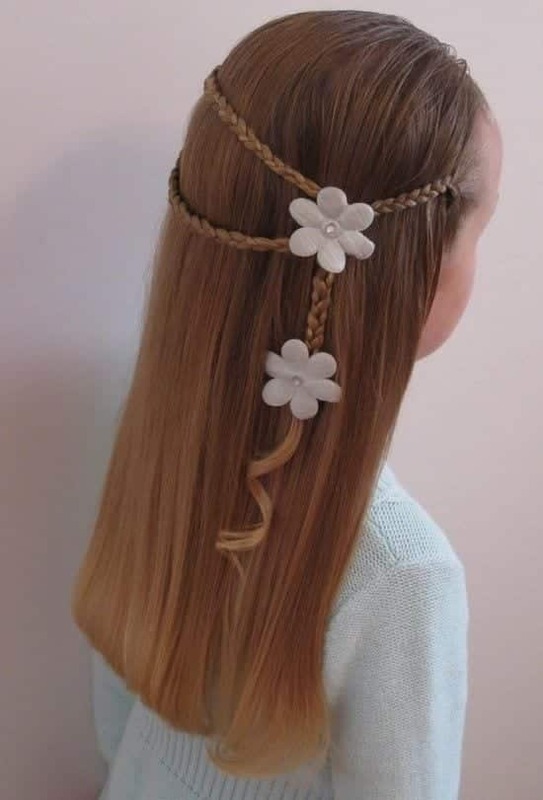 Hair does not always have to be up so why not play with a waterfall braid and accessorise with flowers or even butterfly clips? 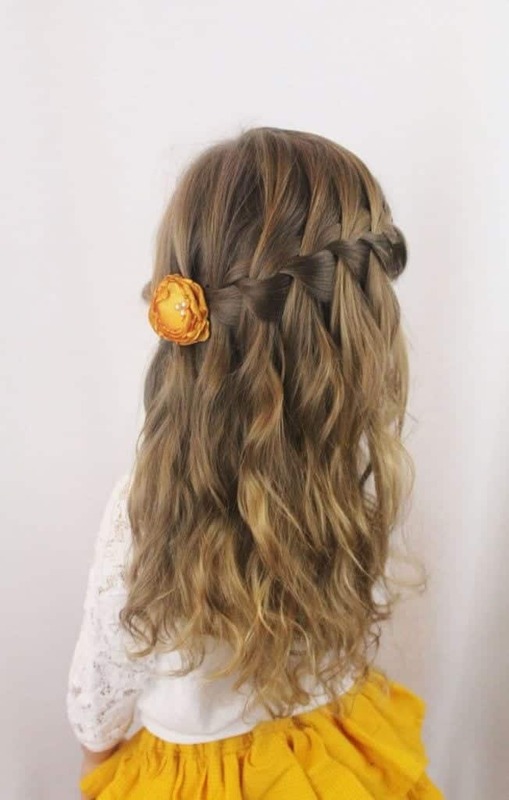 Waterfall braid which flows into fixed ringlets. This is great for adding body and lift to your hair. Hair left straight and cut nicely. A simple plait across and falls over two flower clips. This is a very easy to do and gorgeous look for school. It’s October, so it seems only fitting to have a Halloween style here. 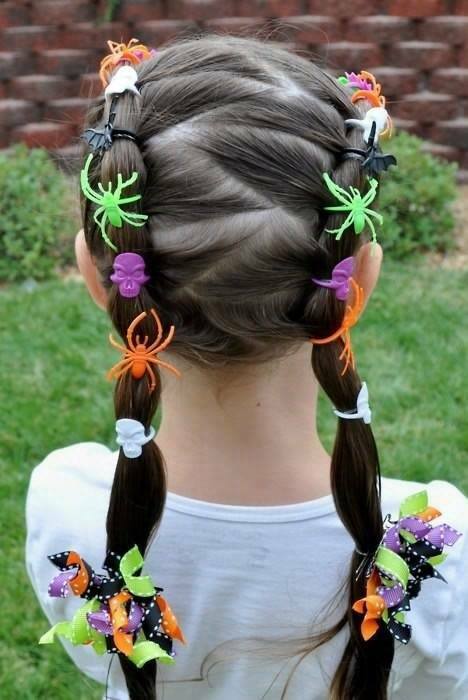 Zigzag parting into two ponytails and accessorised with colourful Halloween themed clips and bobbles. And Halloween is also a great occasion to give your girl a nice nail art so try these [highlight]easy DIY Nail Art Designs and Tutorials[/highlight]. 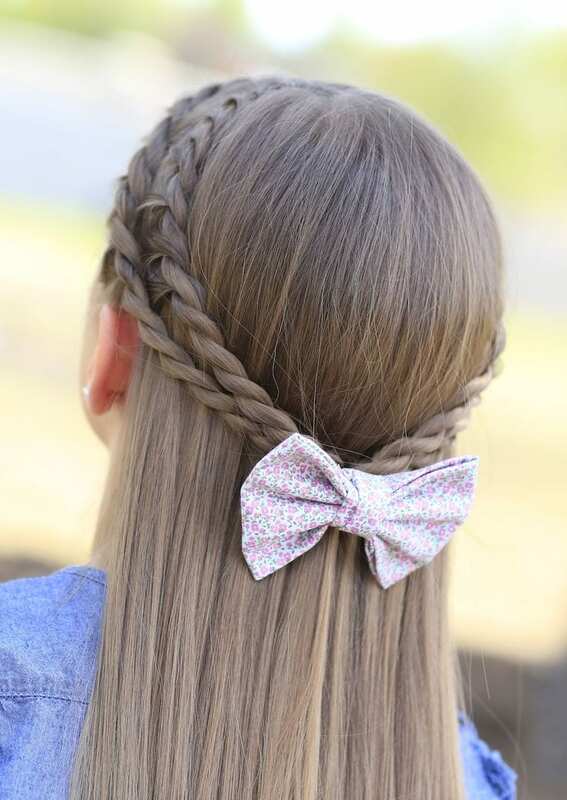 Gorgeous double plait held over straight hair with a nice floral bow. This is a perfect school girl hairstyle. 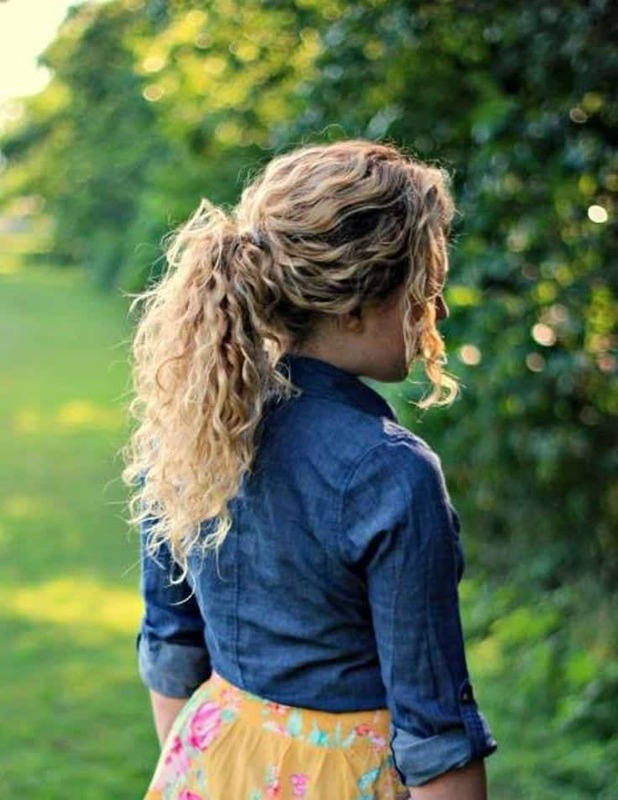 Great look for girls with naturally wavy hair. Two plaits held with a bow flowing into free falling waves. Stunning look for school. French plaits brought together into a twisted bun. Great style for school girls of all ages. 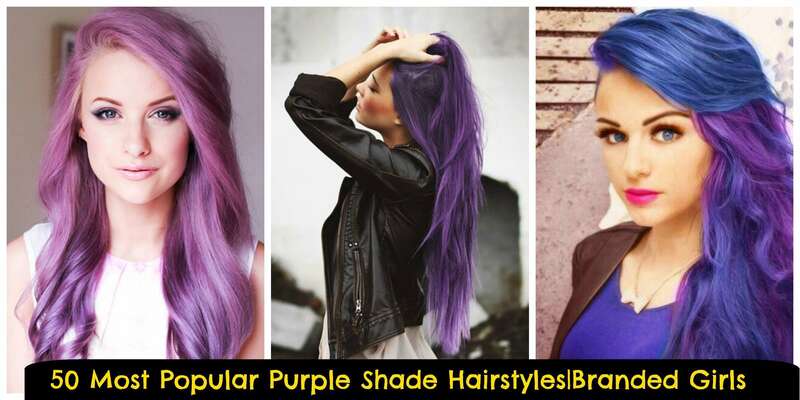 Great style for adding a touch of attitude and a perfect look for the older school girls. 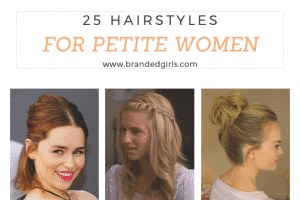 Braid brought into an offside bun over the crown of the head. Gorgeous use of ribbon and colours compliment each other beautifully. Simple plait using ribbon as the third piece. 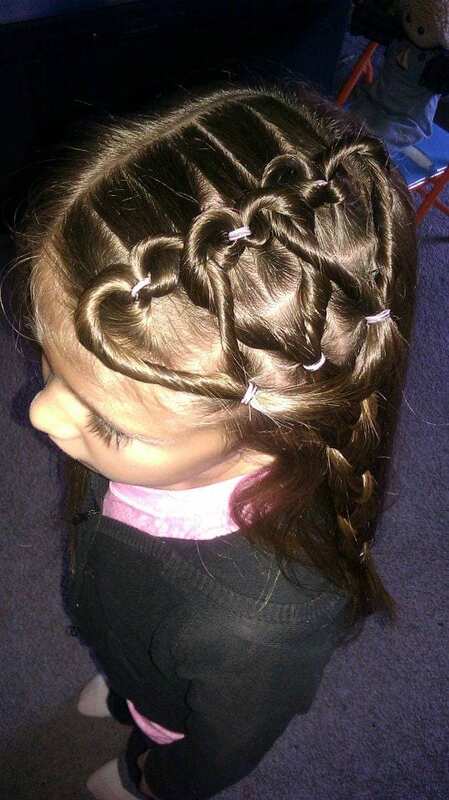 Bows at the top and bottom of the plait add colour and pattern to this look. Beautiful look for the younger ones. 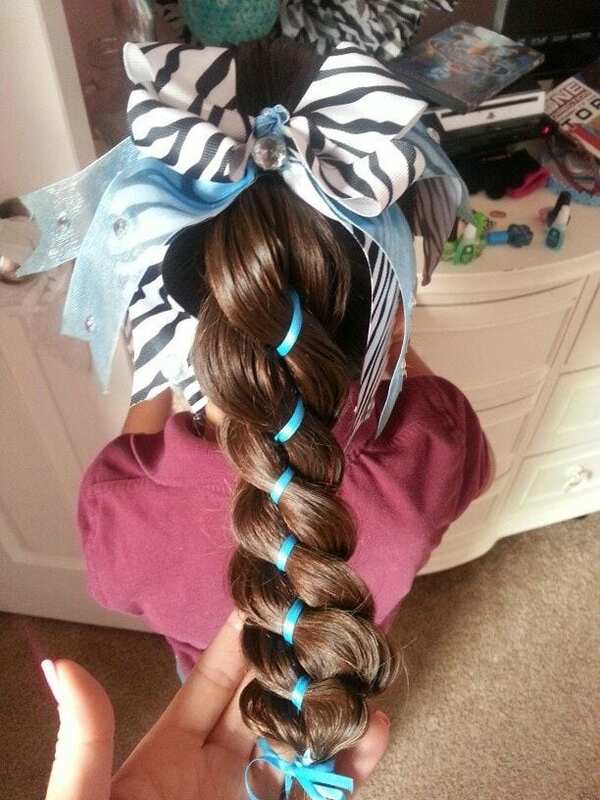 Simple criss-cross of hair held into two ponytails. The two white bows add colour and extra cuteness to this look. 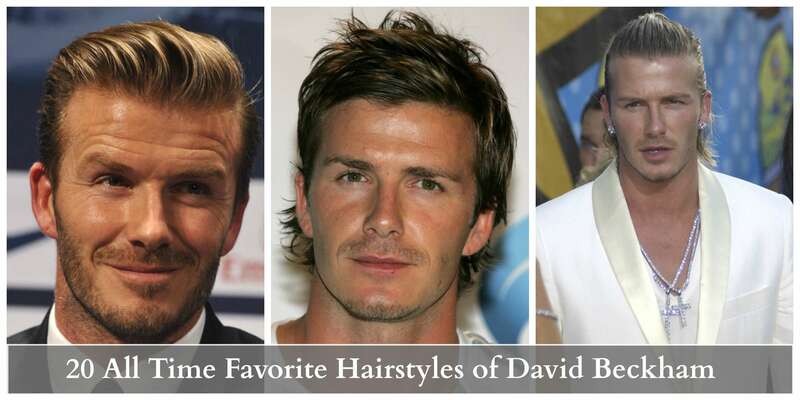 With curls this natural there is not much need for styling. 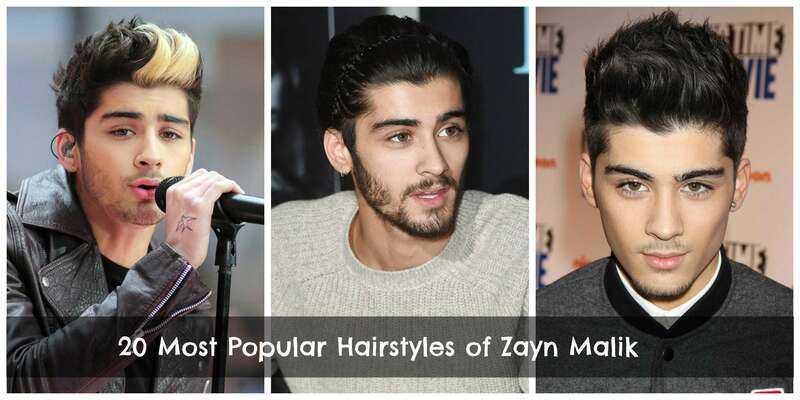 Your hair has its own shape and natural fall. Embrace this with just a simple ponytail and fringe. A great look for the teens. 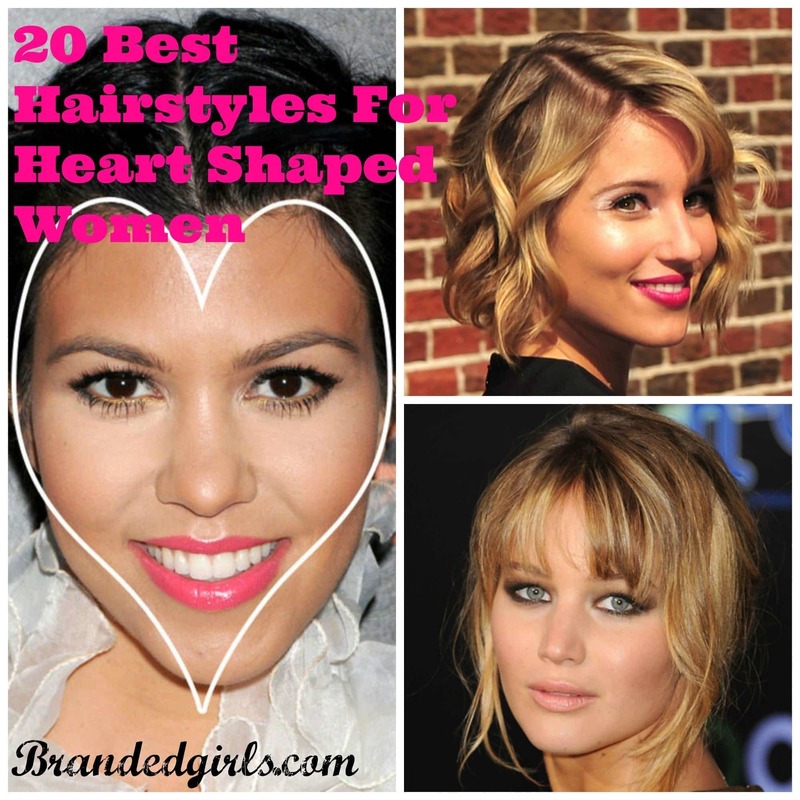 Great hair styles do not always have to be about updos and braids! 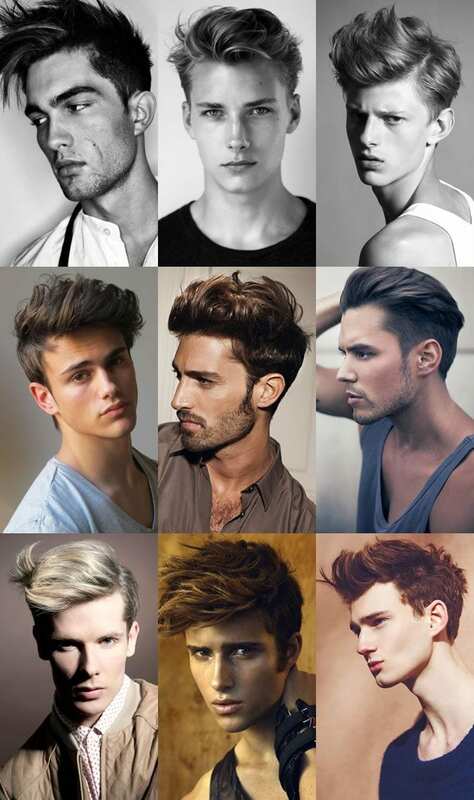 Bobs will add layers and flair whilst the messy looks give a touch of attitude and carefree appeal. Another messy look bob with beautiful waves and curls. This give shape and volume whilst avoiding an updo. Although mostly seen with the older girls, younger ones can pull this look off too. Messy updo with crown ponytail bunches gives shape and depth whilst making your hair look thick and healthy. 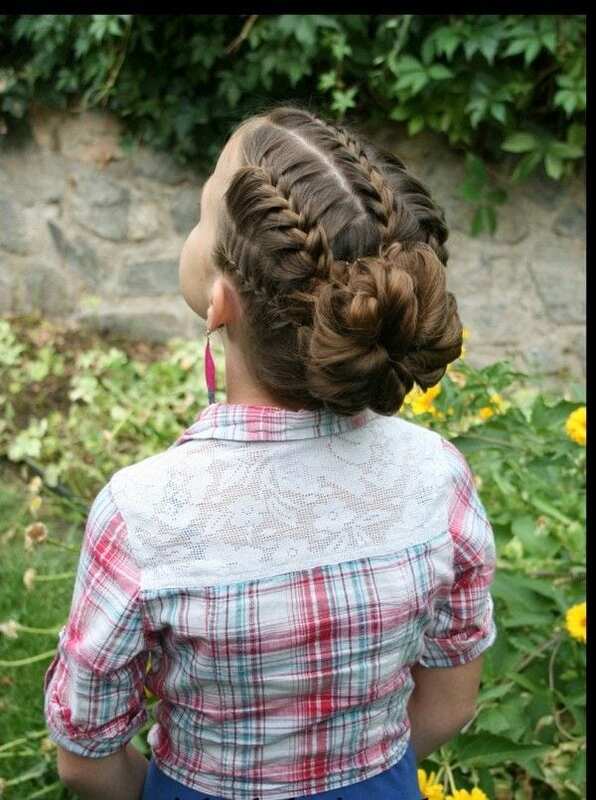 This is a brilliant and easy style to achieve and perfect for school days.